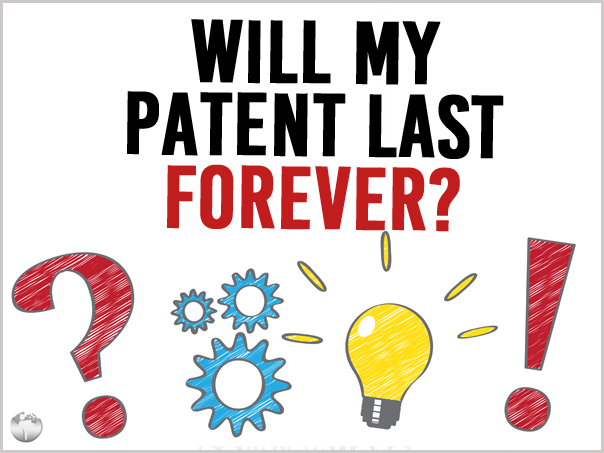 Will My Patent Last Forever? plant. For utility and plant patents, the expiration is 20 years after the date you first file with the patent office, and design patents last for 15 years. 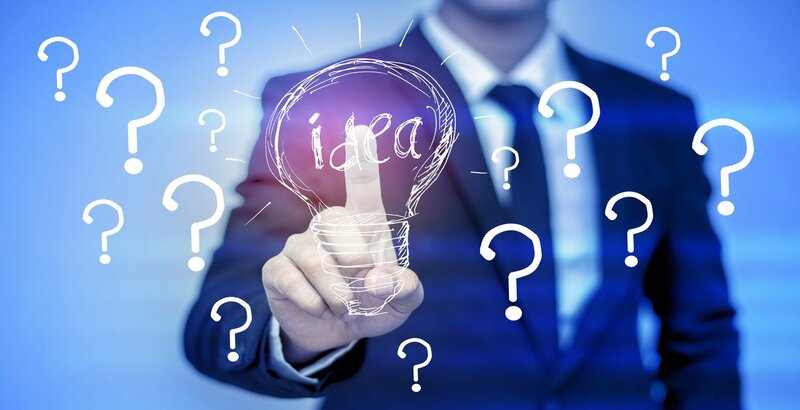 Although it may seem unfair to start from the filing date rather than the issuing date, especially since patent approval can sometimes take a year or more, you do get to apply the label �patent pending� to your invention and get a certain level of protection during the waiting period, so you do get 20 years of benefits out of your patent. However, there�s an extra wrinkle with utility patents: maintenance fees. 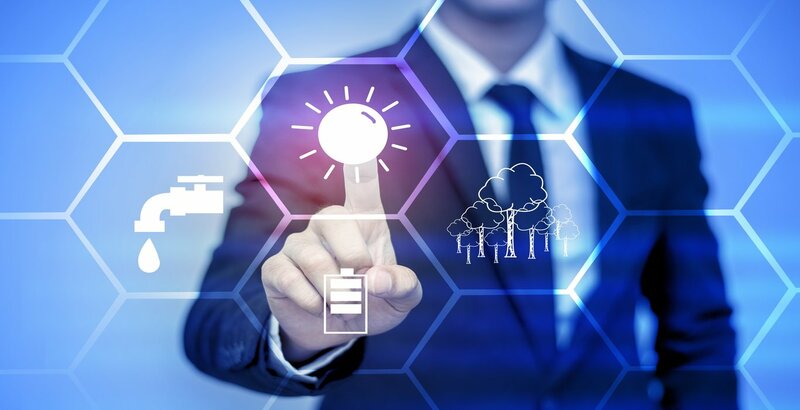 Utility patents are by far the most common type, and if you want yours to stay active you have to pay additional, escalating fees 3.5, 7.5, and 11.5 years after the issue date or else they�ll lapse and become unenforceable. That said, you can reinstate a lapsed patent if it hasn�t passed the hard 20-year limit by paying the back fees, but you�ll also have to pay an additional petition fee just to get that chance. There are a few ways to extend patent protection beyond 20 years, although it�s never by very much. You can start by filing a provisional patent application, which gives you a grace period of up to a year to enjoy extra patent-pending protection. This system was put in place to put domestic inventors on equal footing with foreign patent filers who could already do something similar. That said, someone else could file a normal patent application for the same thing in the meantime, and while that doesn�t necessarily mean you lose your right to a patent, it can take a lot of time and effort to clear up. You can also get an extension on a patent if you can�t commercialize because the patent office or some other government agency is taking too long to approve of your product. This often comes into play with new drugs, as the FDA can be especially slow at times. Patents are useful things to have, but they don�t last forever. Make sure you keep track of all the important dates associated with your patent, because the last thing you want is to have your patent lapse after four years because you forgot a maintenance fee.